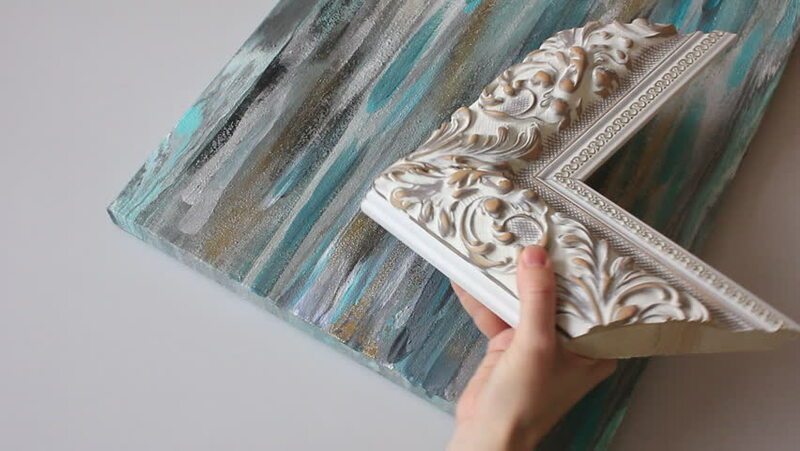 Choosing ornamental frame for a picture. Framing workshop. 4k00:15Greek-Roman clay ornament. Cleaning a clay ornament. Slight touch of brush. Architecture is art. hd00:15Taipei, Taiwan-26 January, 2016: Interior of National Taiwan Museum. The main hall of the Museum is surrounded by 32 Corinthian columns whose capitals boast exquisite acanthus and volute patterns.